This video is absolutely insane. 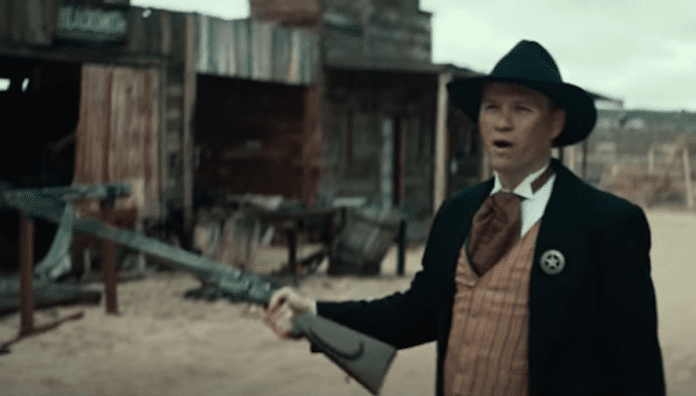 Dance Gavin Dance released a Wild West-themed video for “Head Hunter” that features saloons, cowboys and rayguns, because why now. “Head Hunter” is the band’s latest single since the band’s 2018 album Artificial Selection. It’s not clear in the song is from a B-side of the album, or a sign of a new album. Either way, it’s Friday and we’re stoked for the new music. The video shows an intense shootout that takes an unexpected turn. Make sure to watch through to the end, but we can give you one hint — let them eat cake. Dance Gavin Dance are gearing up for their first-ever Swanfest, taking place Saturday, March 30. “The main goal of SwanFest is to have everyone from all parts come together, listen to some amazing music, and have a genuinely good time for a very fair ticket price. 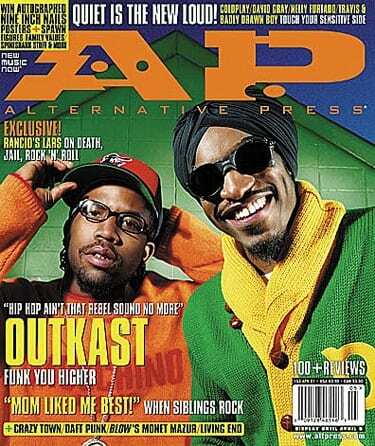 Can’t wait to see you on March 30th in Anaheim,” the band said in a statement. You can check out the full lineup for the event below. What do you think of the latest Dance Gavin Dance video? Sound off in the comments below!